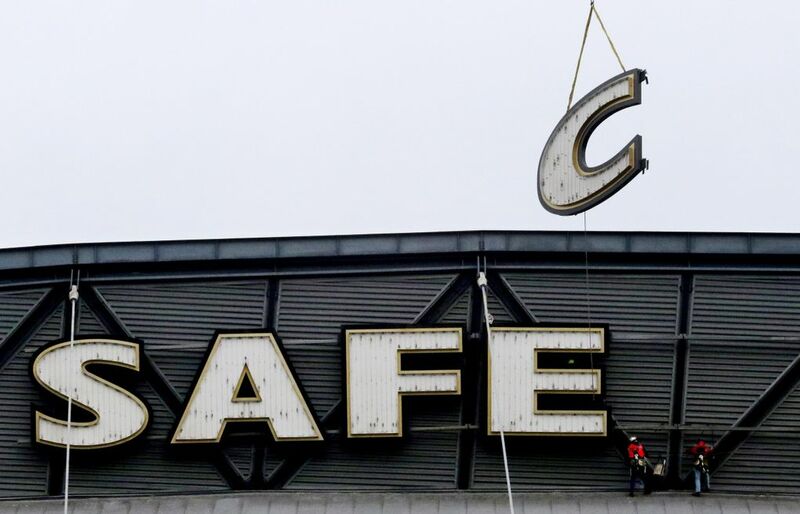 Workers on Friday began removing the Safeco Field signage from the roof, initially to make way for the Enchant Christmas winter festival. 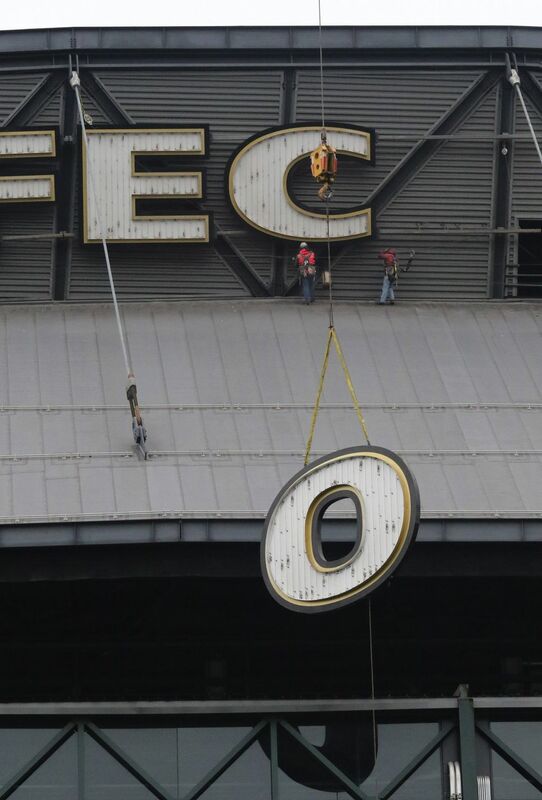 But there will be a new name on the stadium next year. 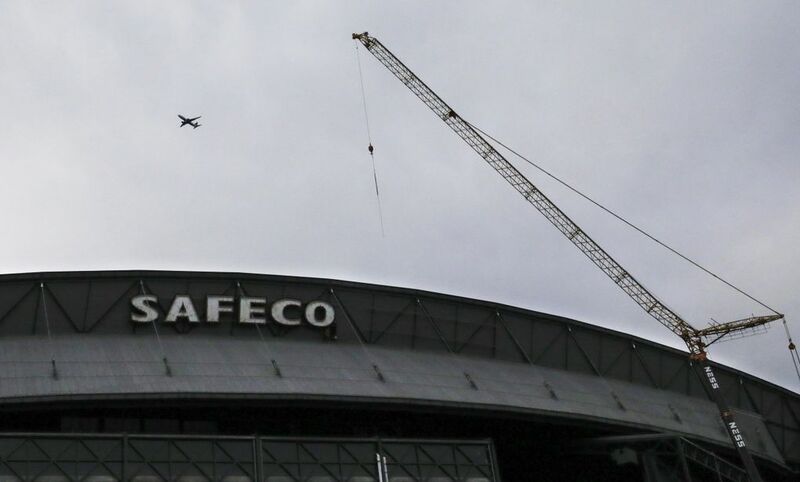 After 20 years, the home of the Mariners will no longer be known officially as Safeco Field. 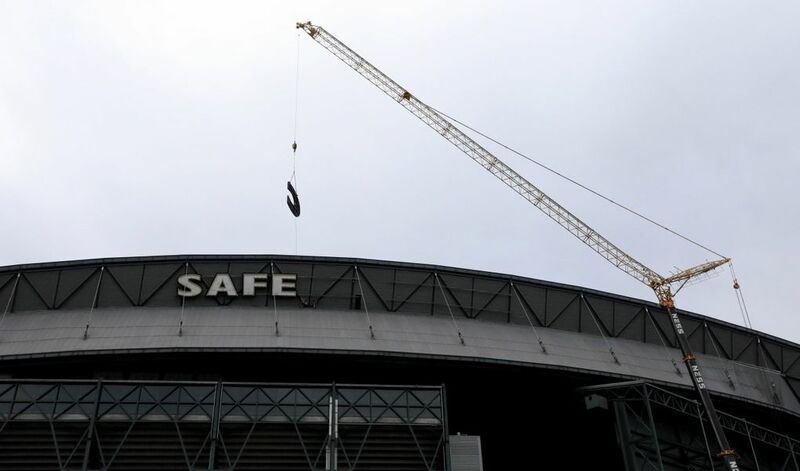 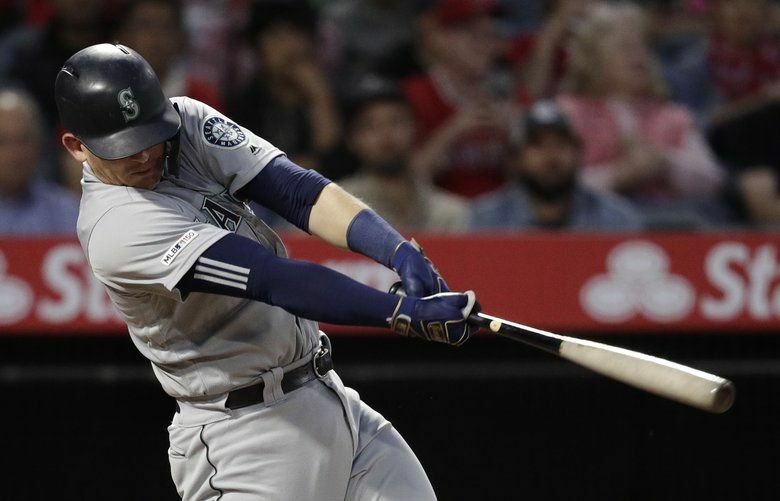 The naming-rights deal between Safeco Insurance and the Mariners expired after the 2018 season. 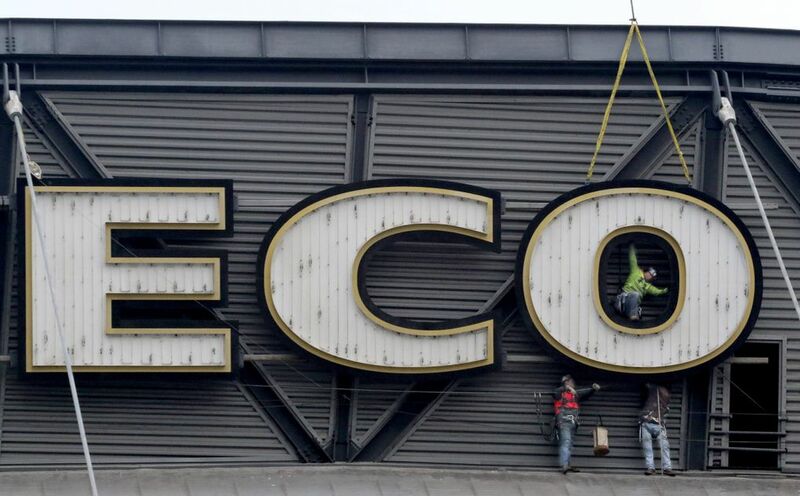 Workers on Friday began removing the signage from the roof. But while the name is going, the Mariners are staying; the King County Council approved $135 million in public funds for stadium improvements and upkeep in September. 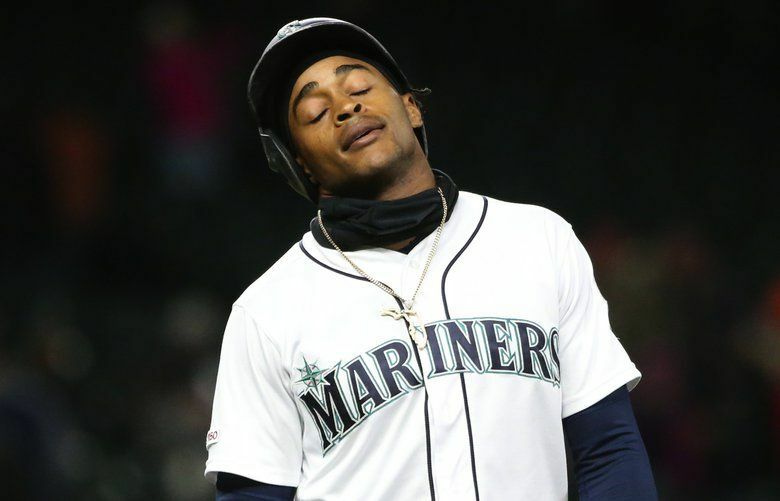 The Mariners have yet to announce a new naming-rights partner.